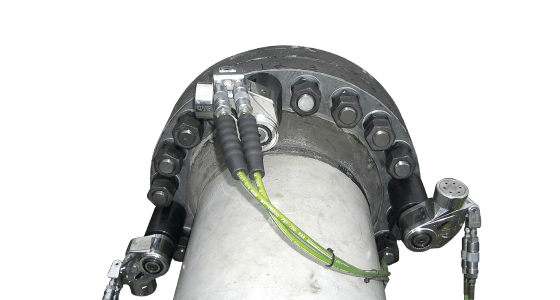 The HYTORC mission is to optimize safety, quality and schedule in industrial bolting through innovative solutions. As an importer and distributor of foreign products, John Junkers found a market in need of a better solution when he set out with a manual torque multiplier. This began the mission to develop a hydraulic powered torque wrench he would call "the HYTORC". Cita Industries designs and patents the world’s first hydraulic ratchet tool with an adjustable reaction member. After seeing the potential of the HYTORC LT tool under the Cita brand, John rebrands the company under the HYTORC name to focus exclusively on industrial torque wrenches. 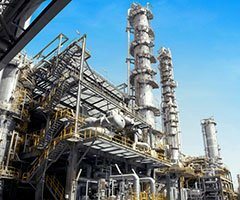 Demand for HYTORC bolting systems starts to increase, requiring more inventory, new staff and faster shipping capabilities. Just twenty minutes from New York City, South Hackensack proves to be the perfect location for the new HYTORC headquarters. 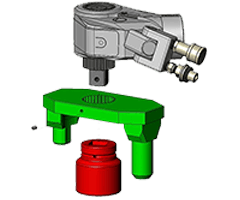 HYTORC designs and patents the world’s first uni-body housing for hydraulic torque tools and introduces the HYTORC-SL line. HYTORC is awarded patents for the world’s first dual-purpose hydraulic cassette-tool for limited and unlimited clearances with exchangeable hex and square drive cassettes. HYTORC designs and patents the world’s first uni-swivel to eliminate hose interference. 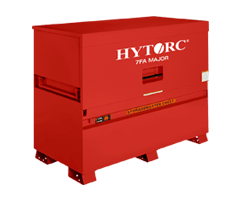 HYTORC introduces the world’s first hydraulic tool constructed of aluminum alloy for reduced weight and added portability. 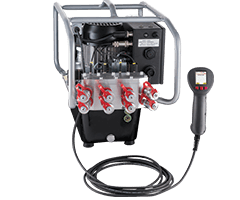 HYTORC begins supplying all hydraulic pumps with four ports and promoting the simultaneous use of multiple tools, known as Simultorc, for achieving even and accurate bolt load with reduced bolting time. 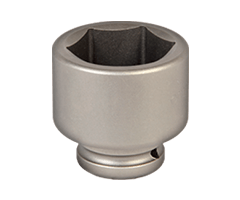 HYTORC introduces the first patented hex nut replacement that brings improvements in safety, speed and accuracy. 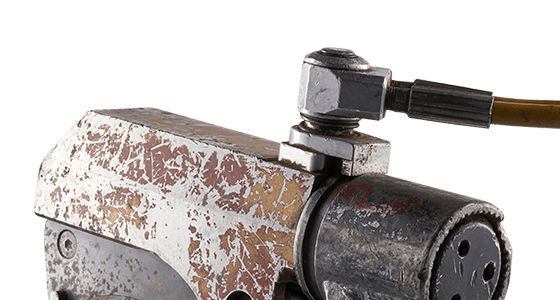 This three-piece fastener applies pure tension to the bolt to prevent thread damage and ensure bolt load accuracy. The MXT launched to become the best selling square drive tool in the history of the company. Combining lightweight alloys with a robust reliable design, the MXT started a new era of hydraulic tooling for HYTORC. The XLCT made limited clearance bolting simpler than ever. Easily interchangeable hex cartridges shaped the industry going forward; this new tool style was widely accepted by customers and unsuccessfully copied by competitors. With tremendous growth, HYTORC outgrew its office and warehouse space and moved to its current location in Mahwah, NJ. With more than 3 times the space, the new location allowed for more staff and more inventory to allow faster shipping and enhanced customer service. 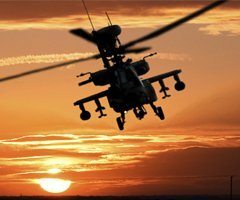 In an effort to build a team dedicated to the HYTORC Nut and development of future fastener technologies, JETYD is founded and a new era of engineering-based sales begins. 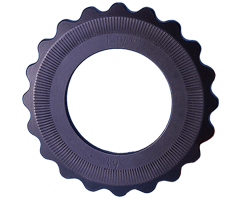 The LoaDisc was created to be a simpler, more economical method for achieving some of the benefits the HYTORC Nut provides. 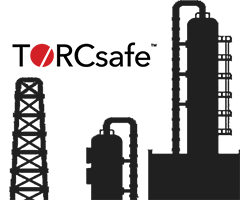 Bringing HYTORC one step closer to our goal of safer, faster and more accurate bolting methods for all industrial bolting jobs. With the increasing demand for portable tooling and after more than five years of R&D and testing, HYTORC introduces the first air-powered torque multiplier. The jGun brought the power and reliability that HYTORC was known for into the world of pneumatic torque multipliers. 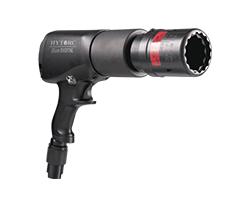 With increasing demand for the HYTORC jGun product line, The Torque Gun Company is founded to dedicate sales and engineering resources towards further growth of the air powered product line. 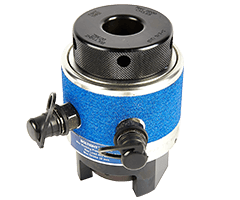 The ICE bolting system is the culmination of nearly 50 years of research and development. 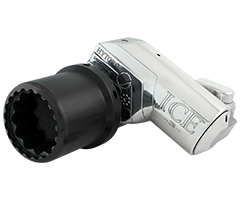 Featuring patented industry-first innovations, the ICE is the most advanced hydraulic bolting system available. 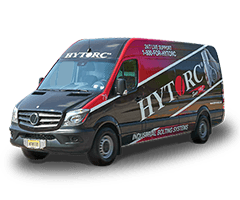 With a focus on improving field service and reducing repair turnaround time, the HYTORC Mobile Service group is created. 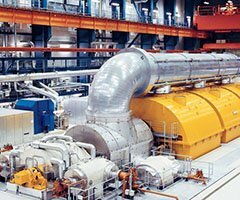 On-site repairs, calibrations and training is now available in many areas around the world. The new jGun DIGITAL series from HYTORC is the world’s first torque-adjustable pneumatic multiplier with a digital readout and FRL-free operation. 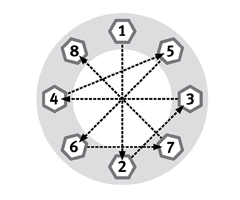 The HYTORC Washer is the evolution of the LoaDisc system. 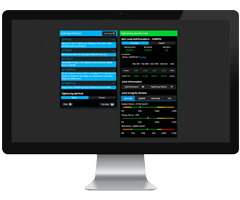 A simpler and more economical way to get instant improvements in safety, speed and accuracy. HYTORC unveils the new John K. Junkers International Distribution Center in South Hackensack. 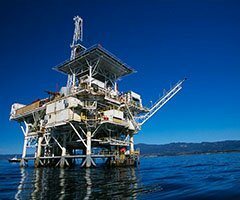 Improved shipping times, inventory management, quality control and repair turnaround are just the tip of the iceberg in this new world-class facility. 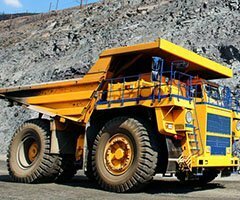 To continue innovating the hydraulic tool lineup, more control over the power packs that drive the tools was needed. 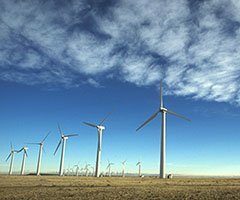 Combining the strengths of our engineering departments and changing the name to HYTORC Technologies was just the start to an incredible new venture. 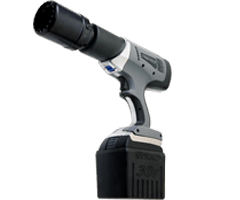 Building on the success of the Lithium Series, the 18-volt LION Gun brings battery-powered bolting to the masses with affordable pricing, and unique features like built-in data recording. 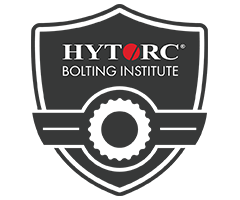 With 50 years of experience focused entirely on developing the highest quality industrial bolting systems, HYTORC is the most trusted name in the industry.